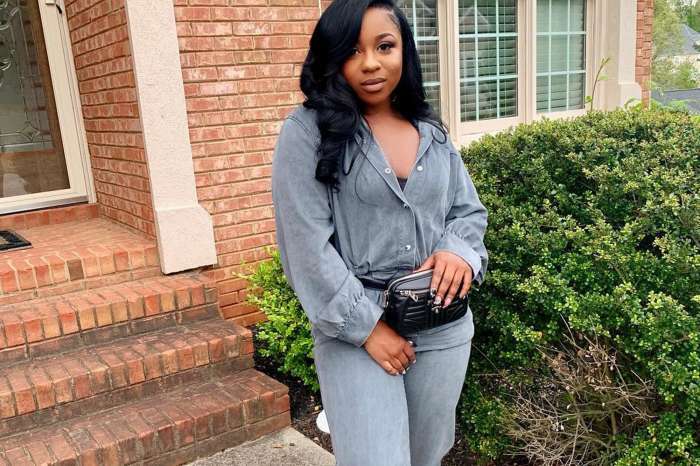 ‘Toya Wright celebrated her 35th anniversary this weekend, and she basically flooded her Instagram account with tons of pics from the evening of her celebration. 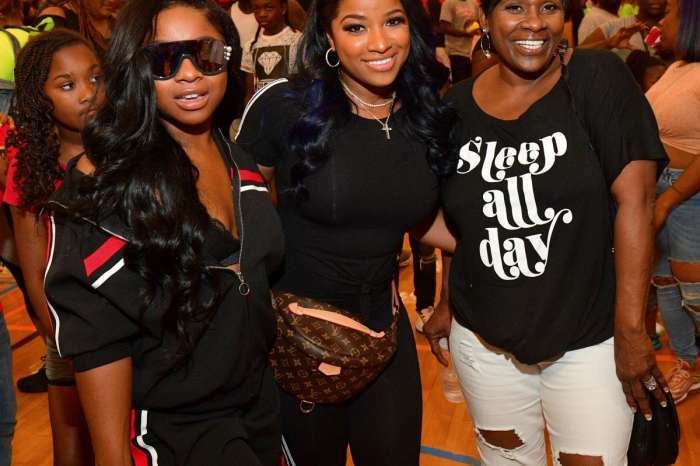 Rasheeda Frost and Kandi Burruss were present, along with her mom, Nita, older daughter Reginae Carter and more pals. 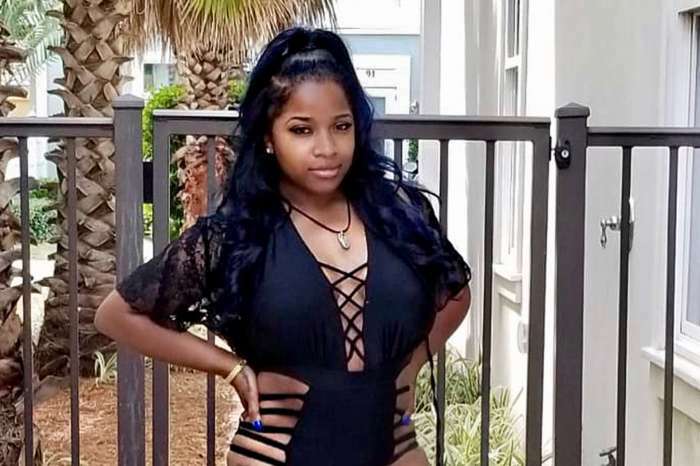 Toya’s fans admired her, her family and friends as well and they were not shy when they had to praise the ladies in the comments section. I just wanted to take a moment and say "thank you" to everyone for all of the birthday wishes. I love you guys! #chapter35 ?